Wow! Flawed was perfect. 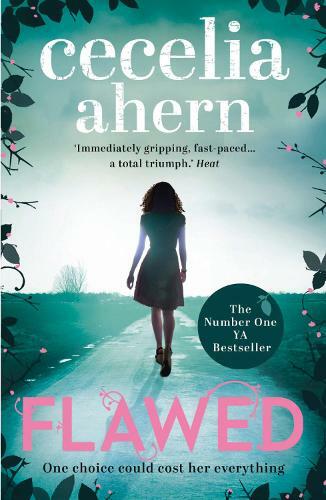 I received this book as a proof copy after having heard such good things about Cecelia Ahern's past books and I was not disappointed.